Doctors can soon prescribe visits to museum. October 12, 2018 – As we learned in various studies, Art Heals. That’s the philosophy behind a new initiative from the Montreal Museum of Fine Arts, which will allow doctors to soon be able to prescribe a visit to a museum. 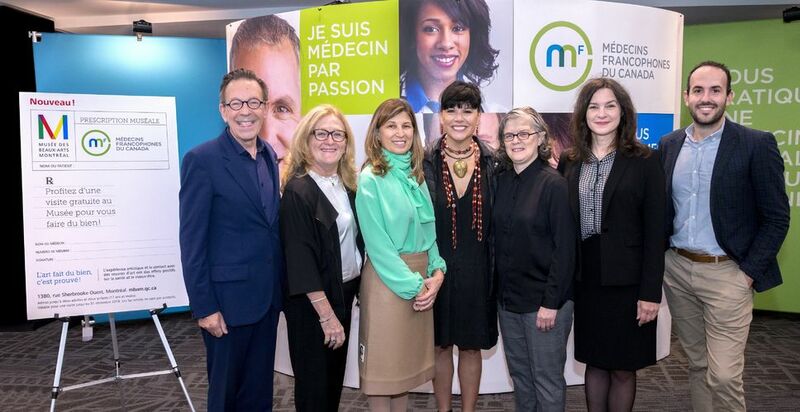 The Montreal Museum of Fine Arts announced on October 11 that as of Nov. 1, physicians who are members of Médecins francophones du Canada will be able to send patients on visits to the MMFA, allowing patients, accompanied by caregivers or family members, to enjoy the health benefits of a free trip to see some art. This is the first initiative of this kind in Canada. 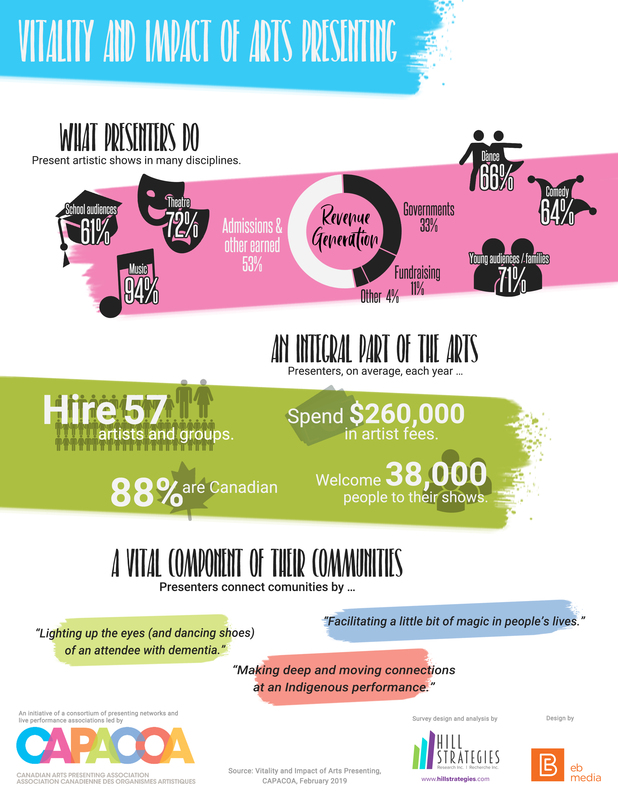 Maybe this pilot project will pave the way to having more diverse arts being prescribed to patients, let’s hope!